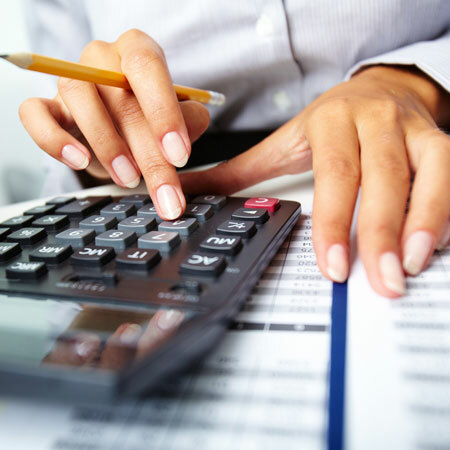 Like all Dominion services our accountants offer your business the unique advantage of leveraging our Financial Planning, Finance services. Depending upon the unique circumstances of your business our integrated services can identify greater opportunities for achieving your financial goals. We believe the greater our understanding of your business the more effectively we can identify opportunities which compliment your financial goals. For this reason our first and most important priority is to understand your business, industry and people. From North Sydney to the far South Coast we welcome the opportunity to learn about your business today.